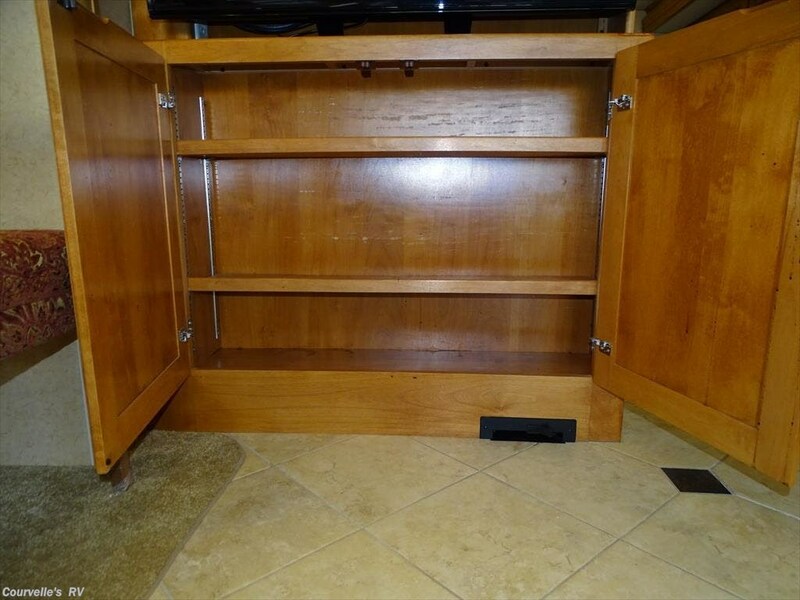 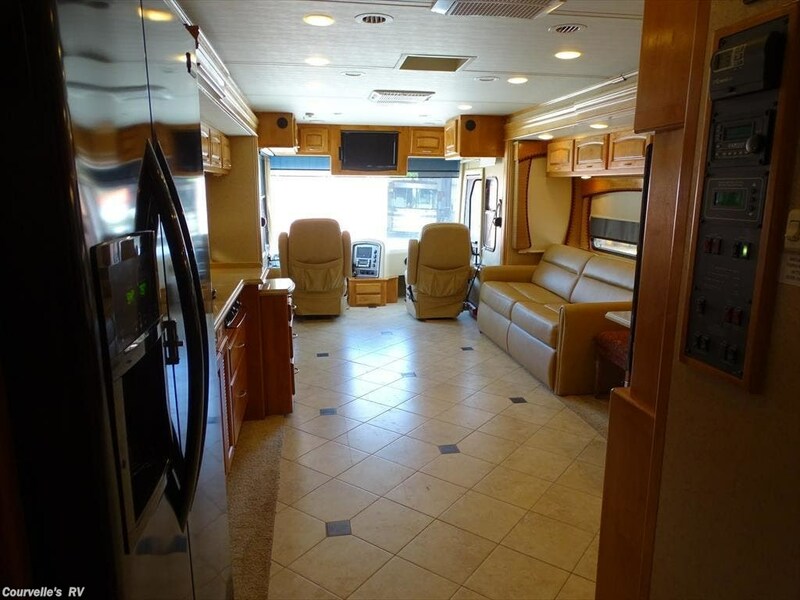 it will be the ultimate home away from home for a couple looking to long term travel or a family looking to tailgate. 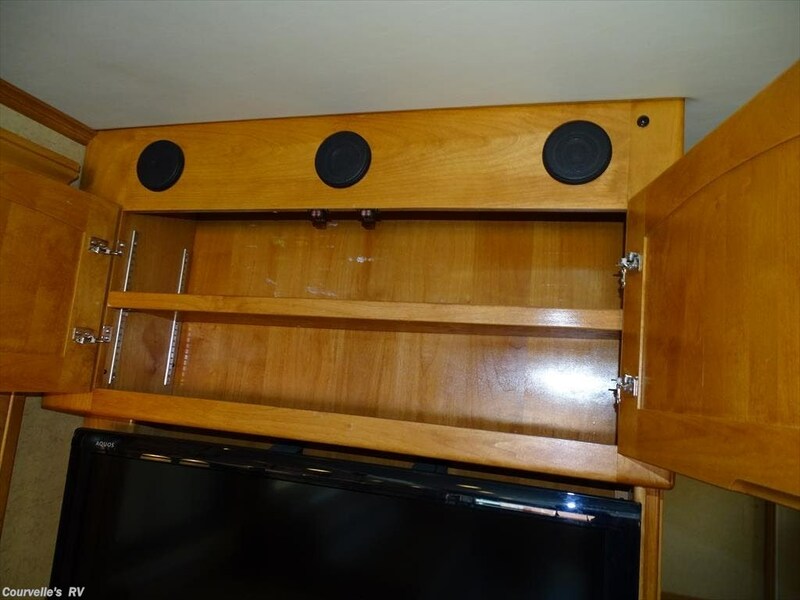 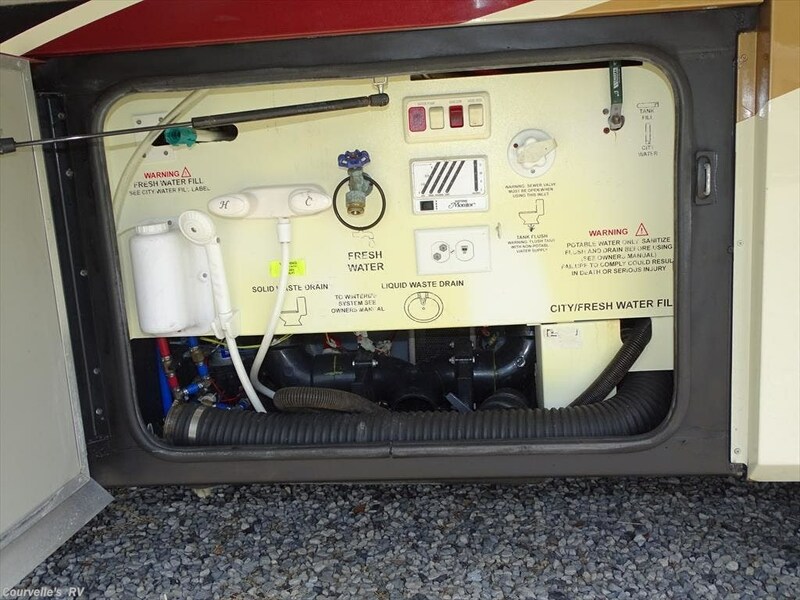 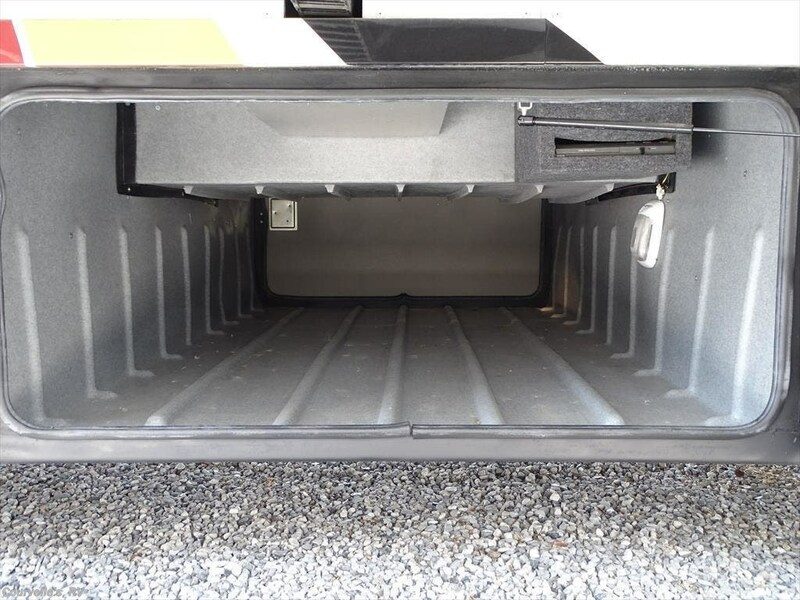 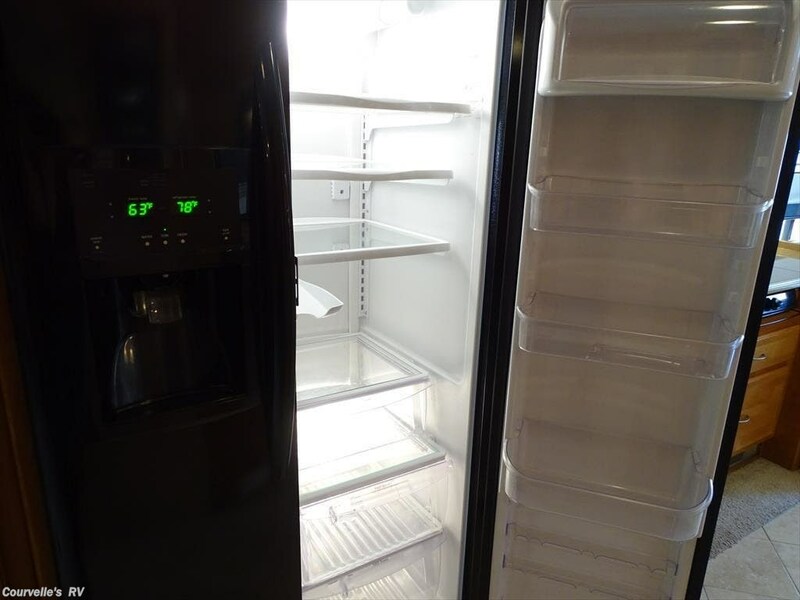 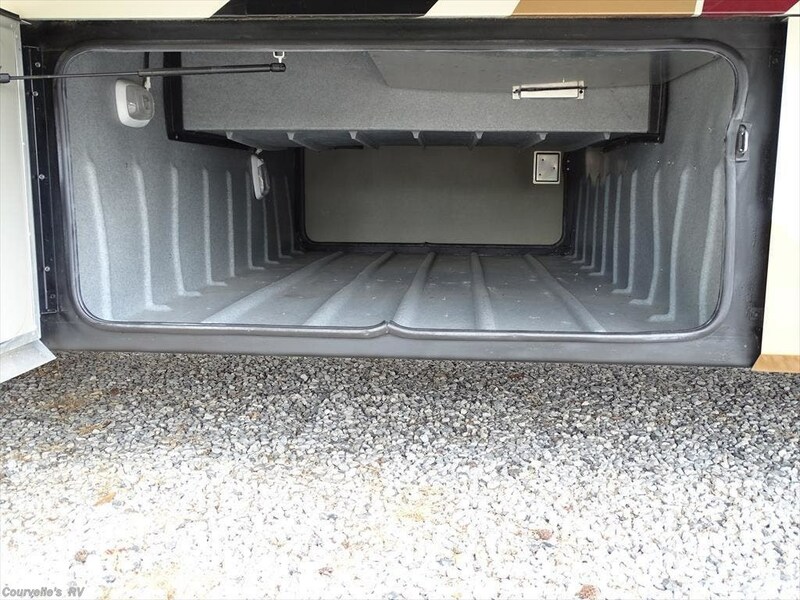 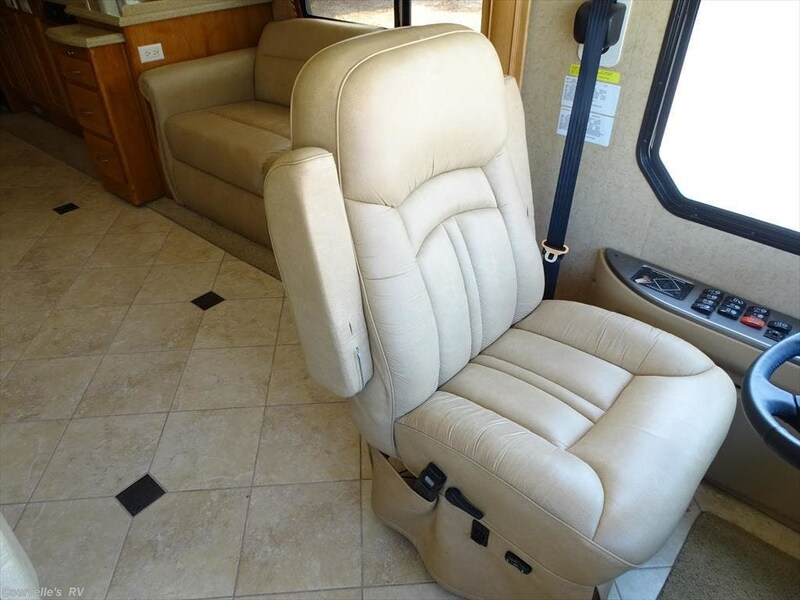 Come see us today, a coach this clean will not last long! 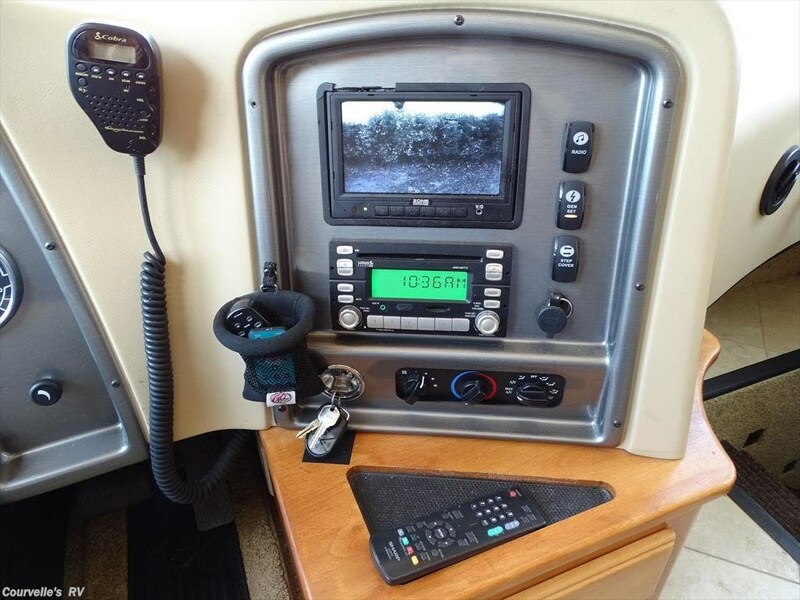 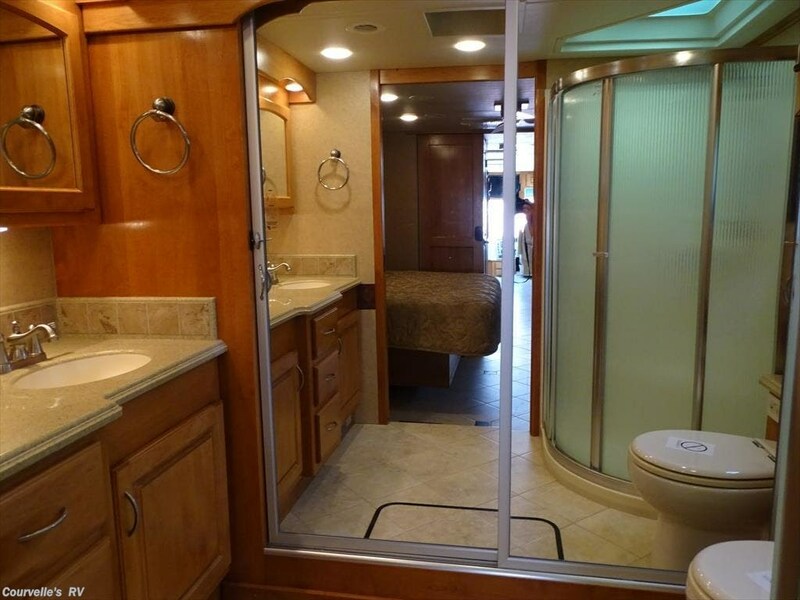 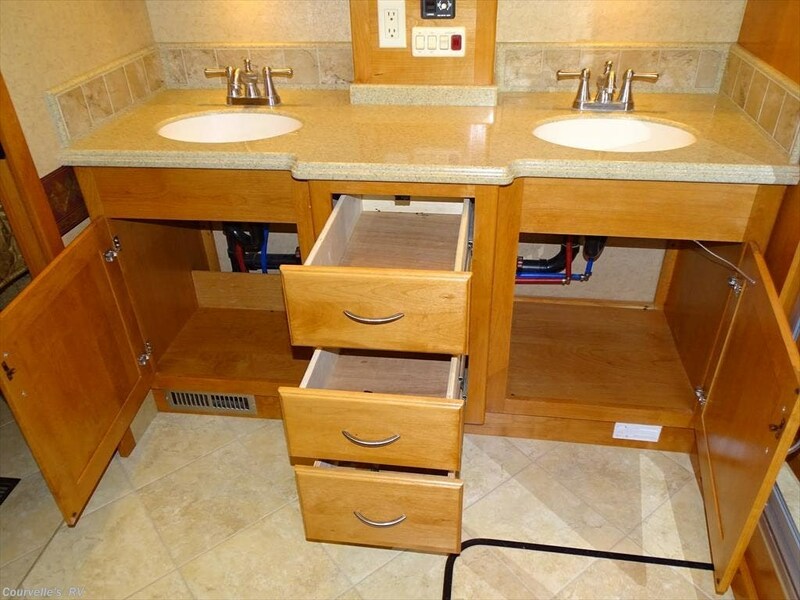 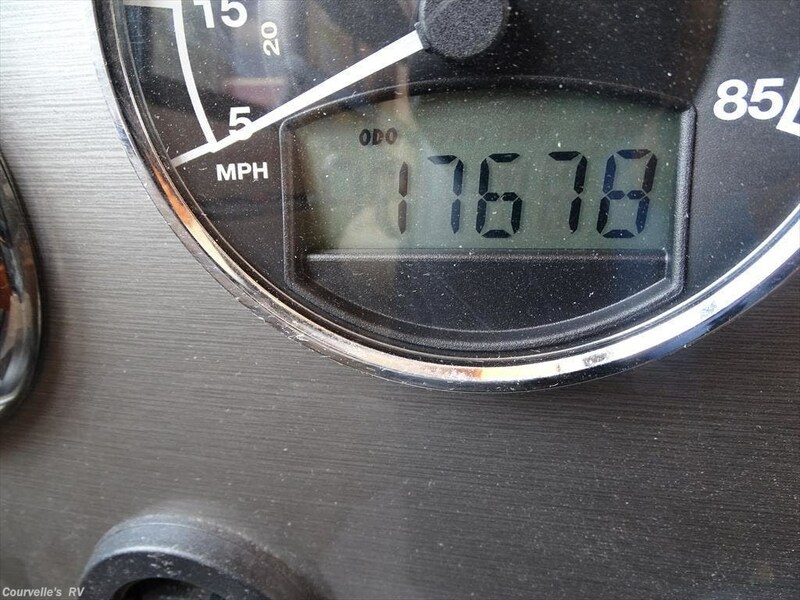 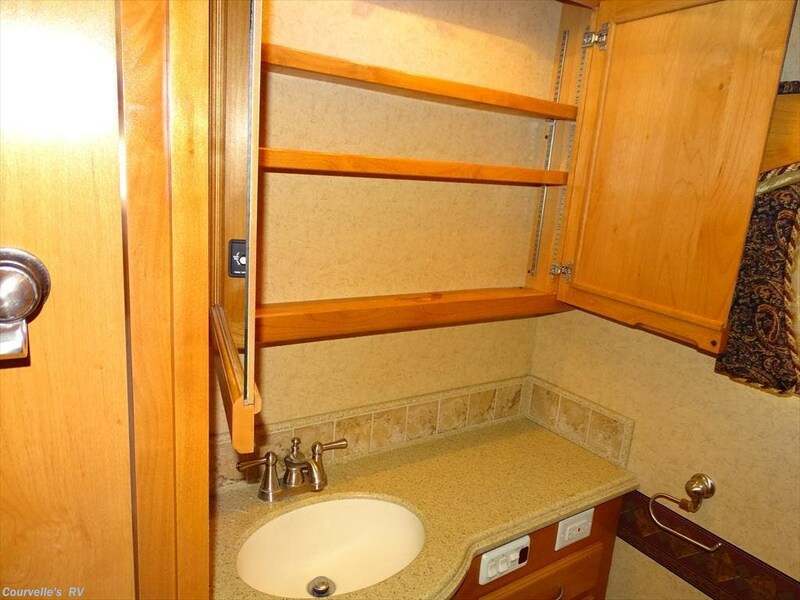 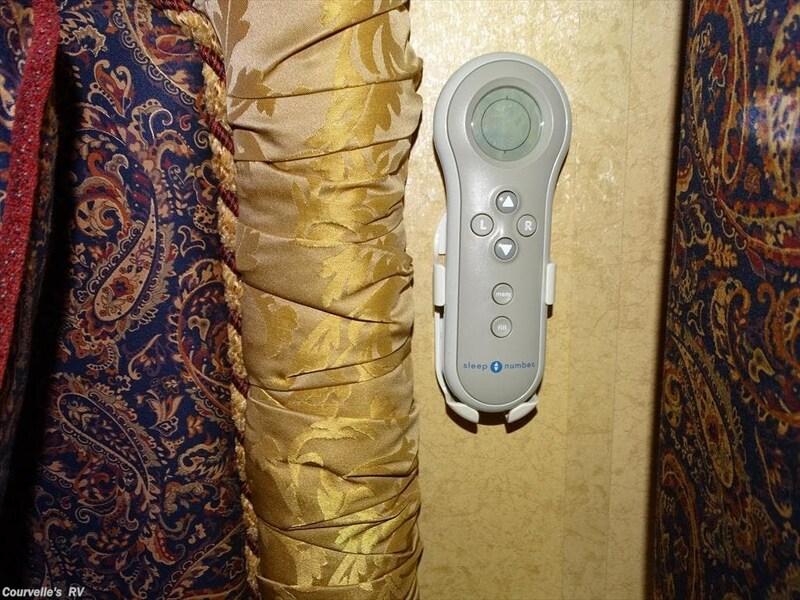 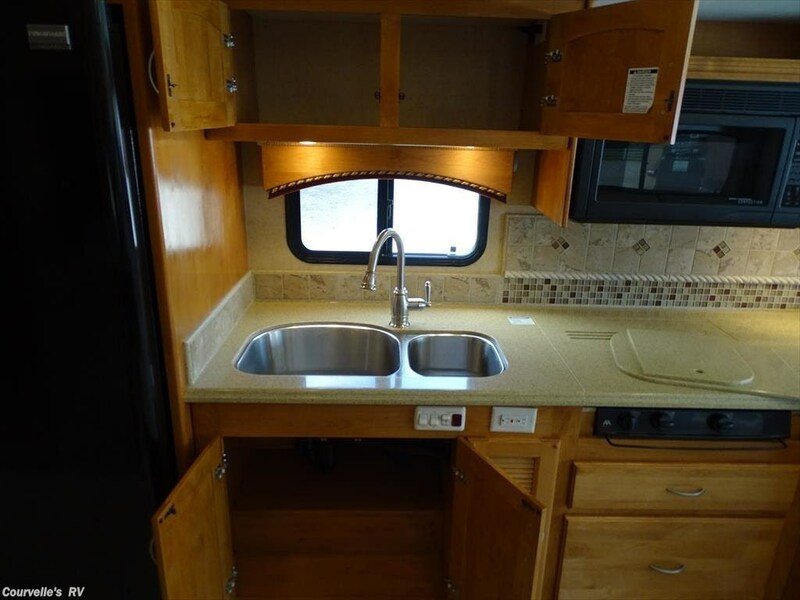 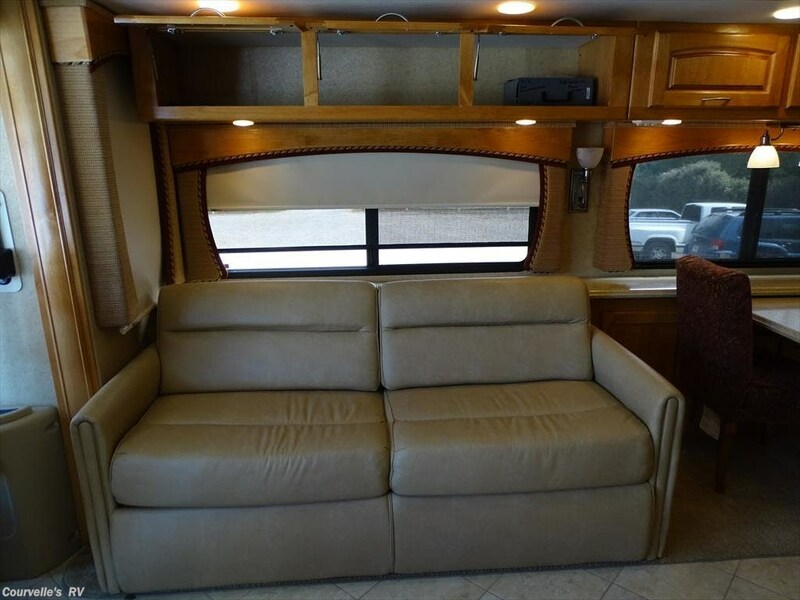 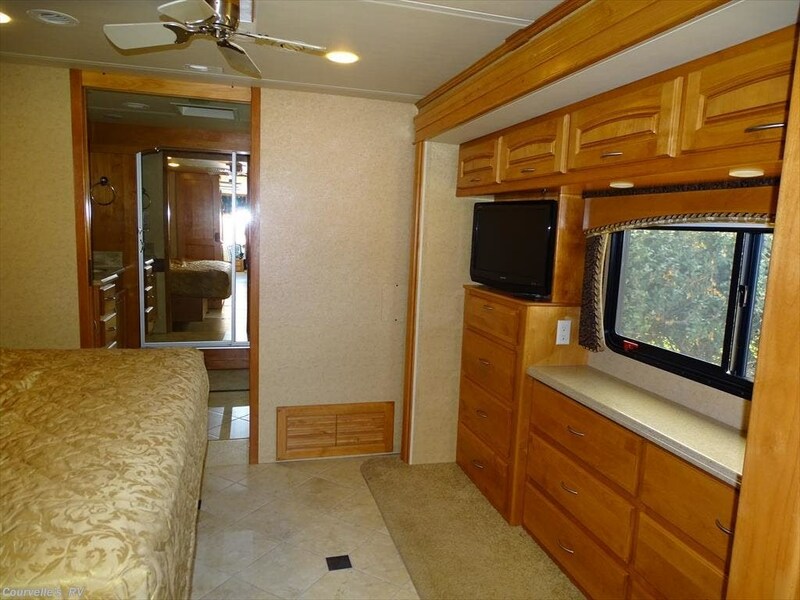 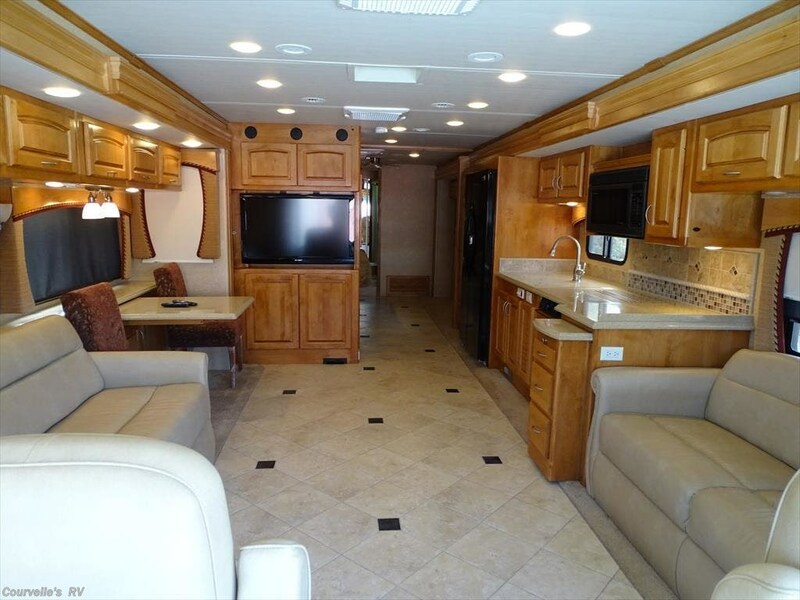 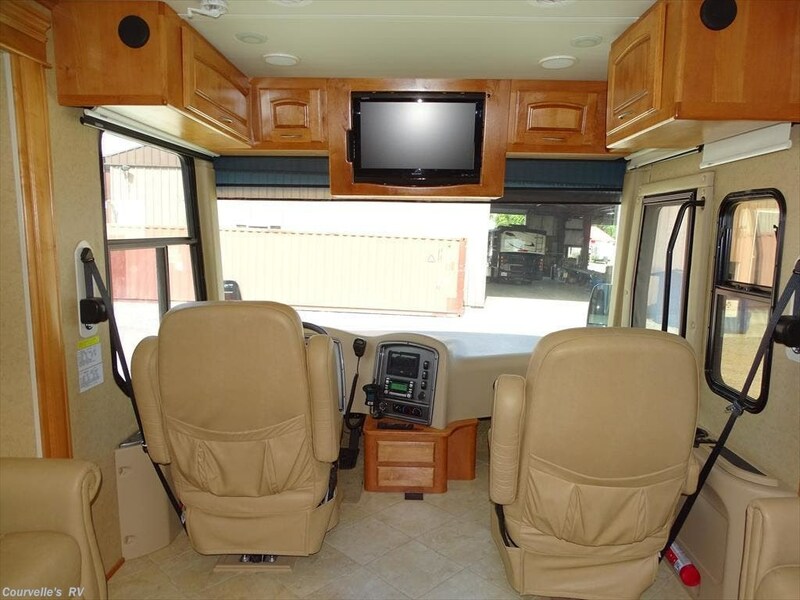 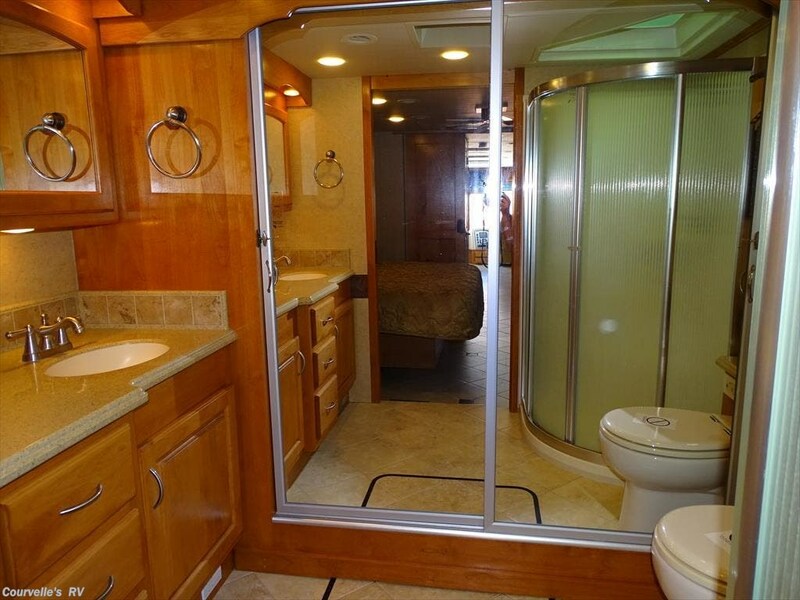 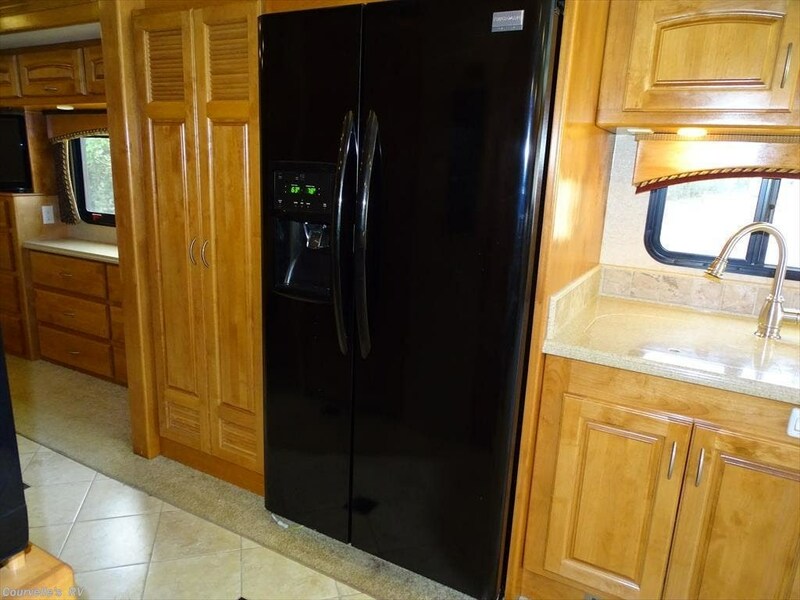 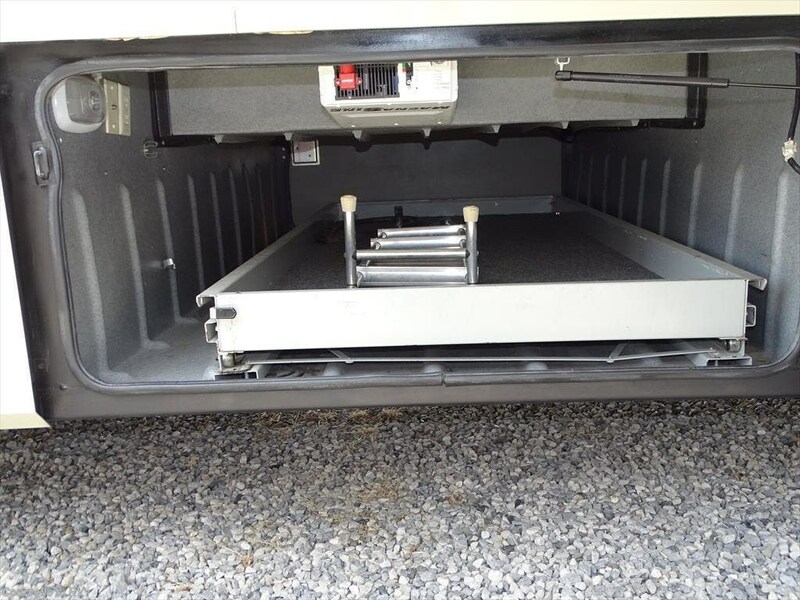 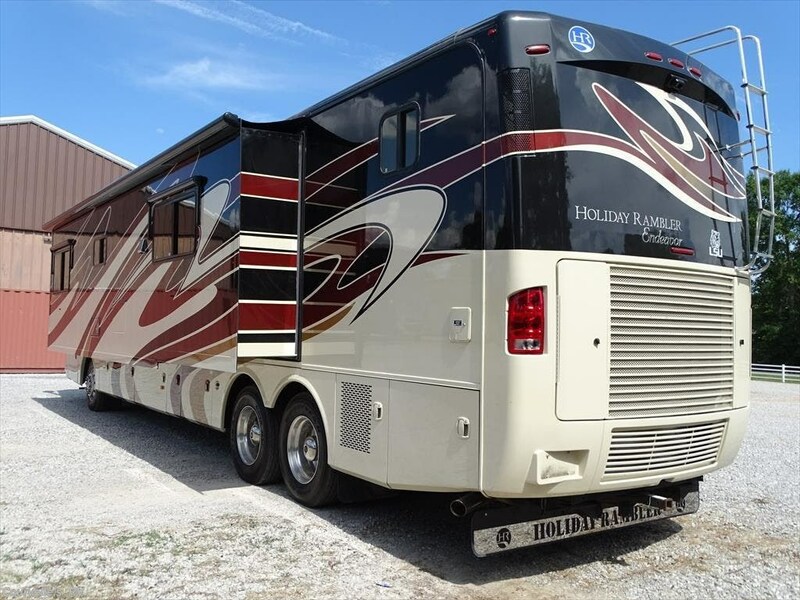 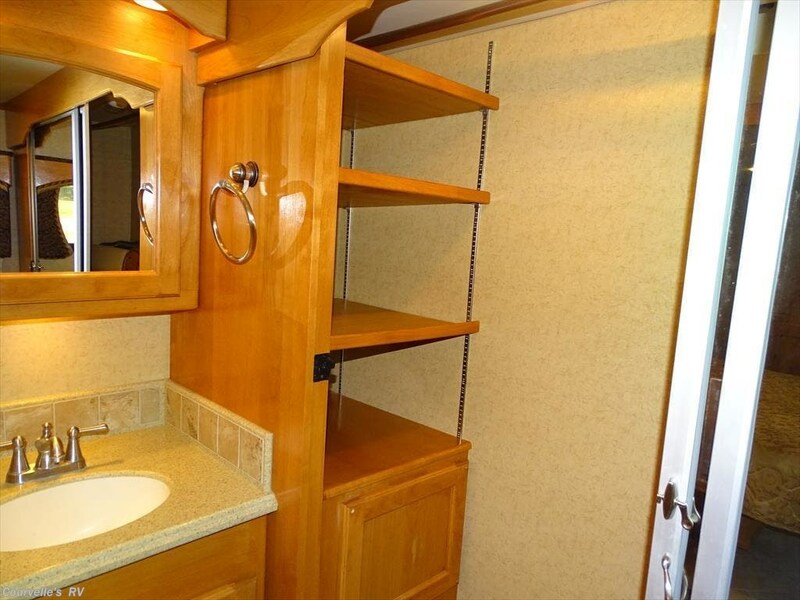 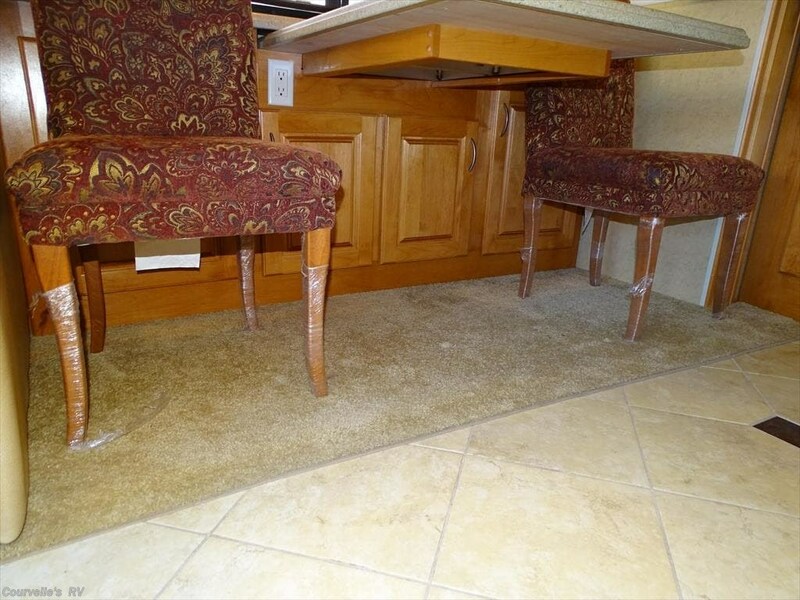 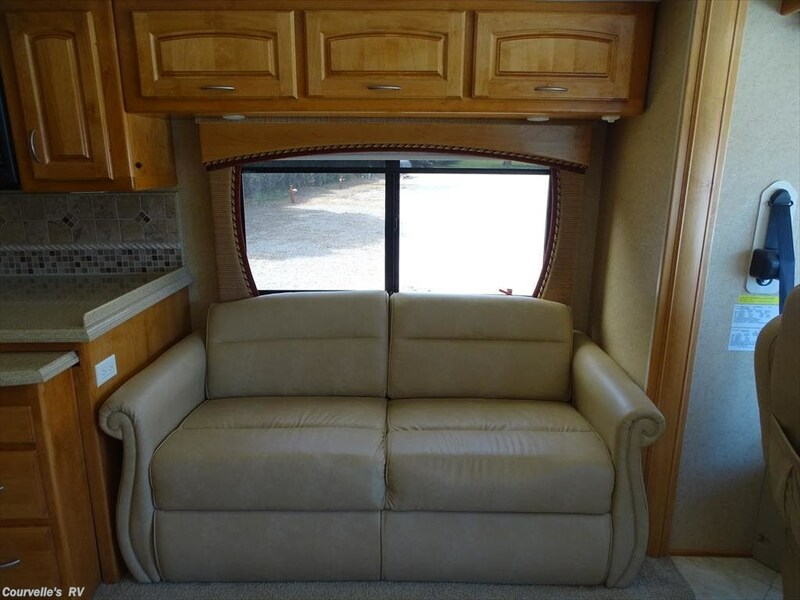 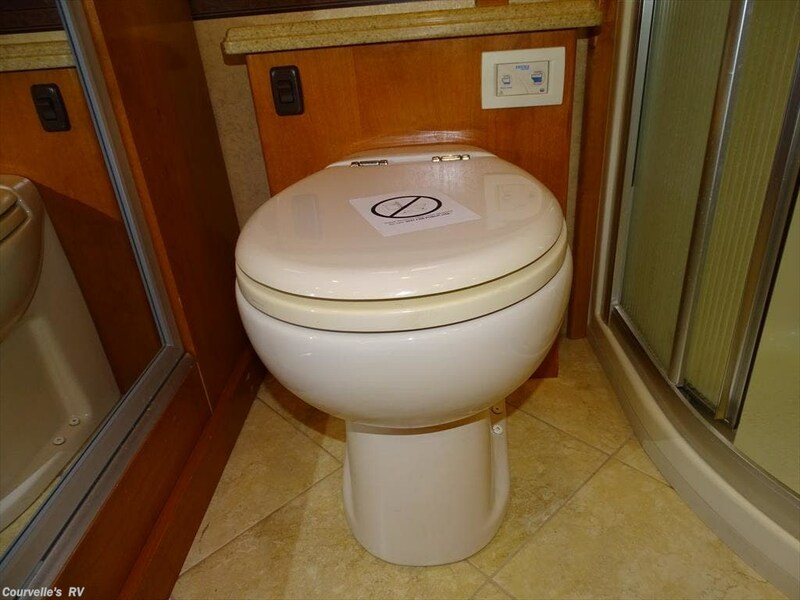 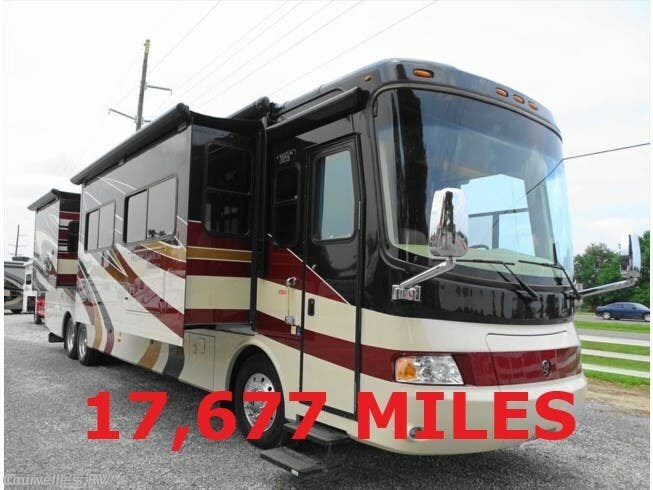 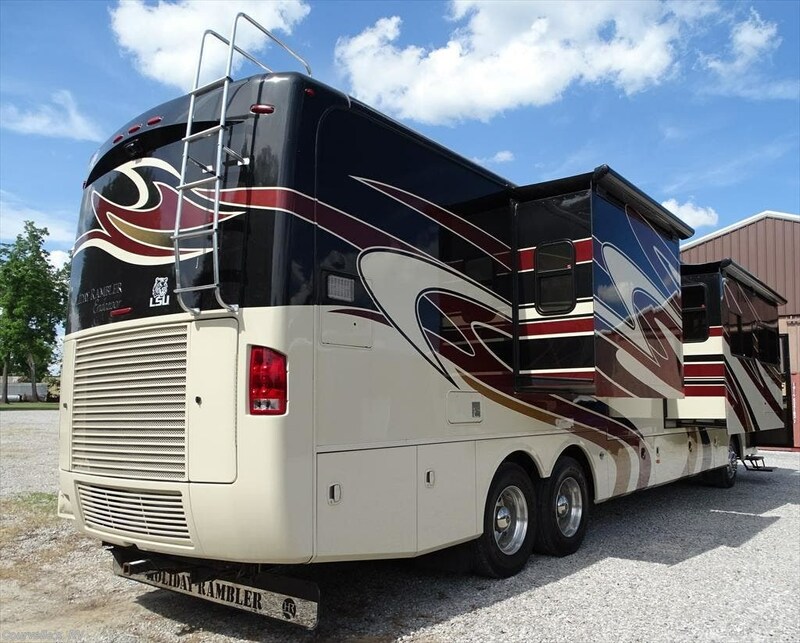 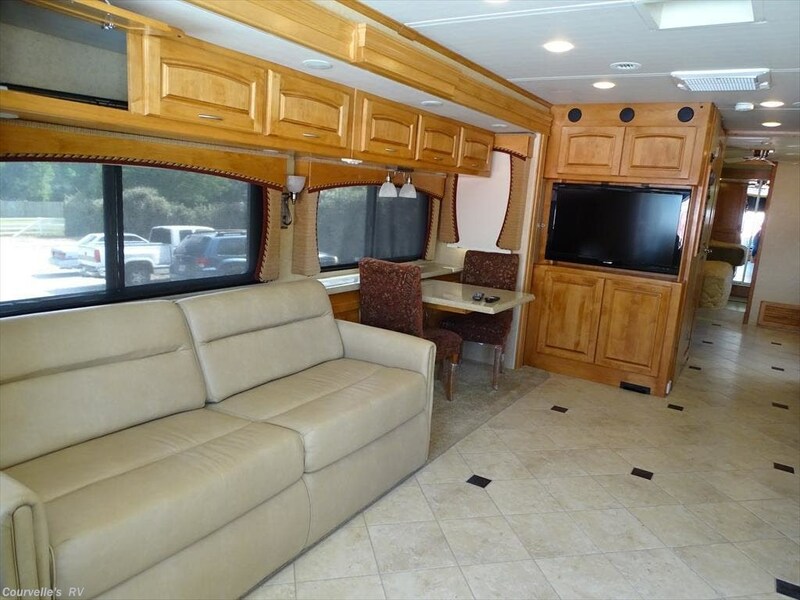 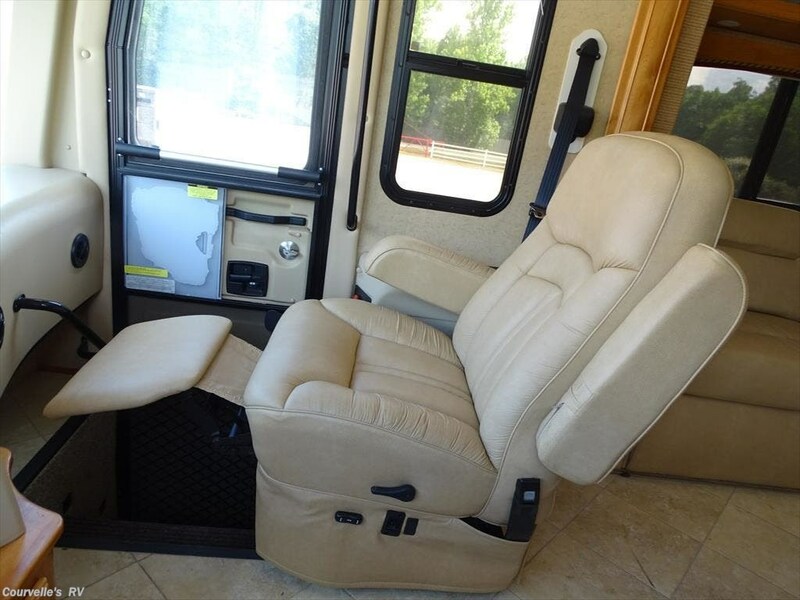 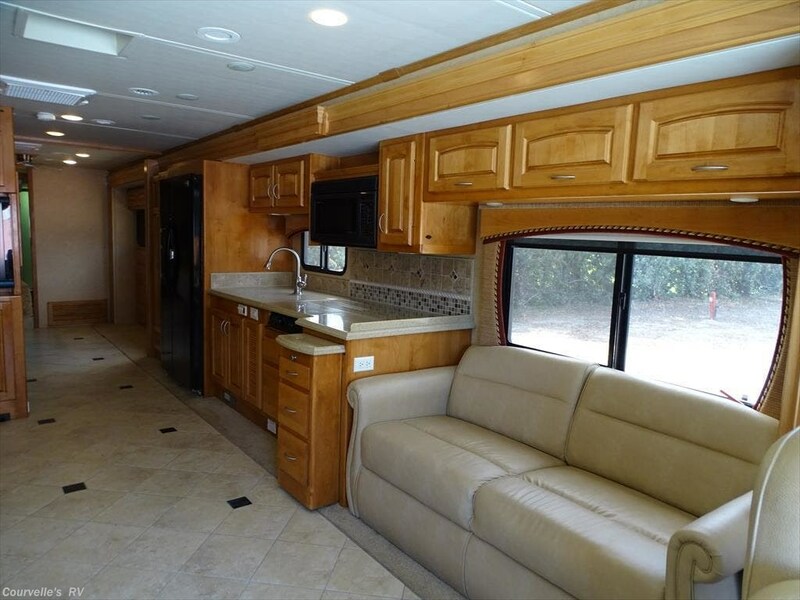 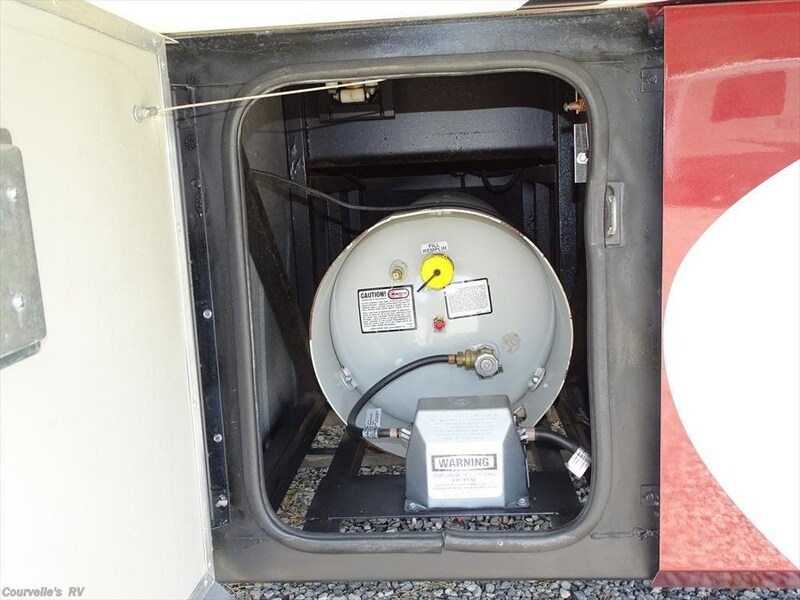 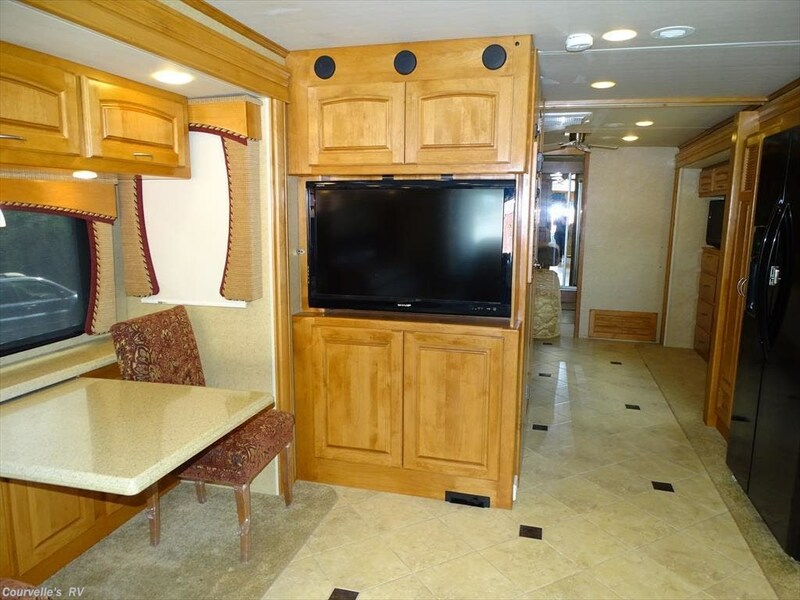 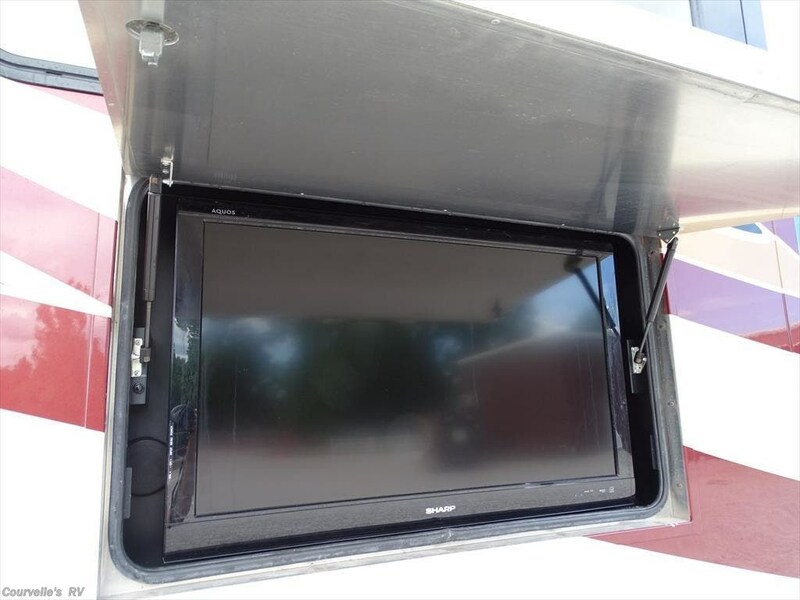 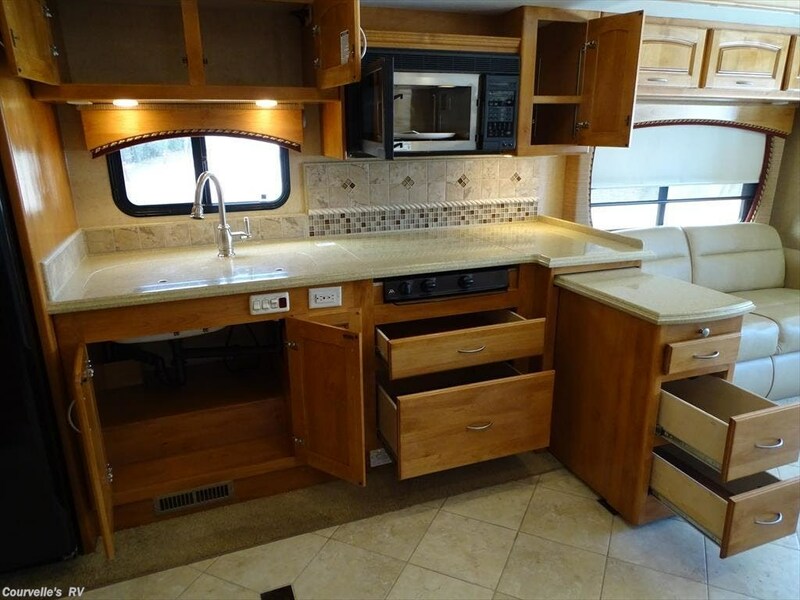 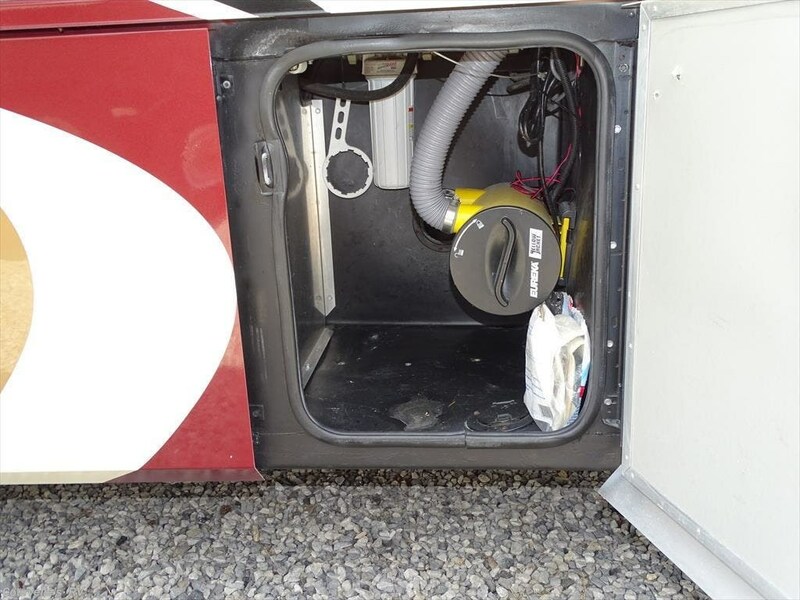 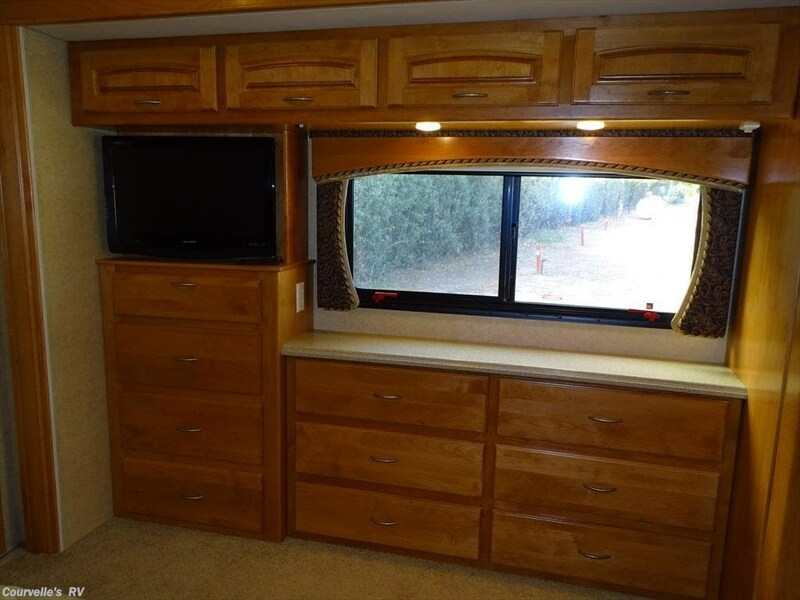 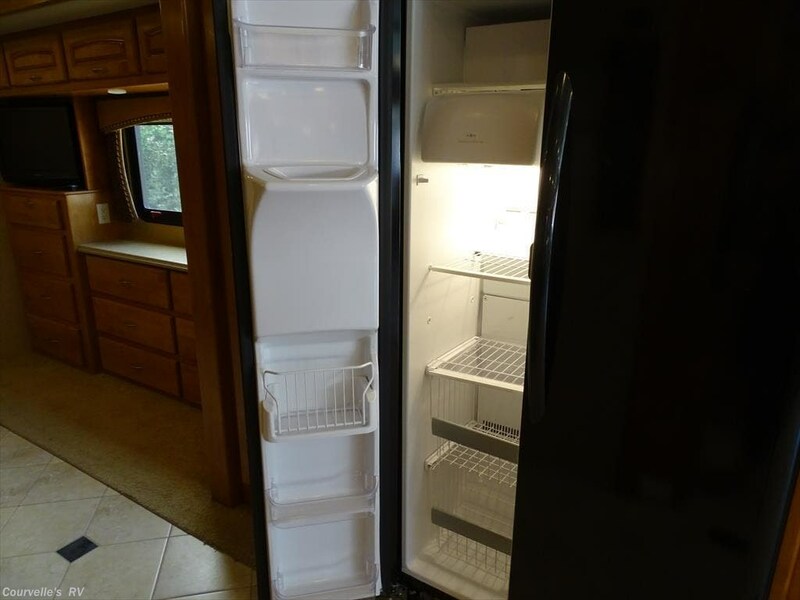 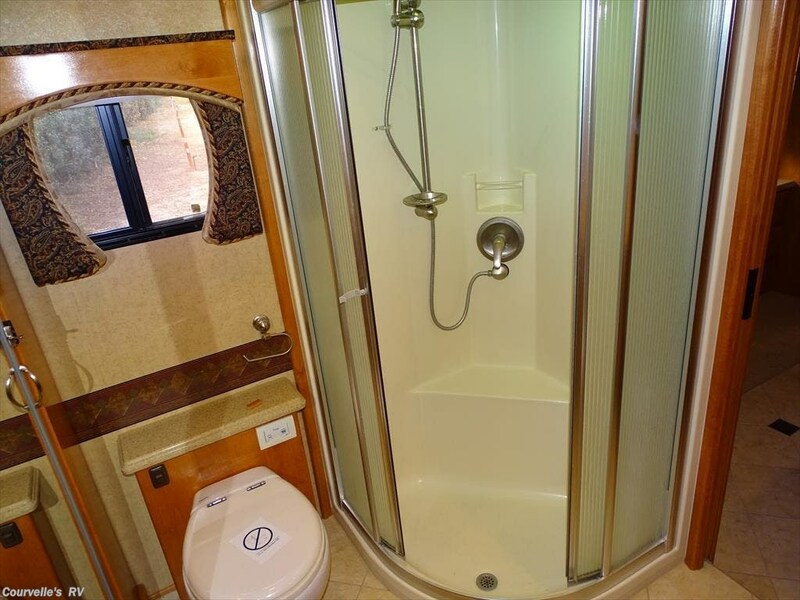 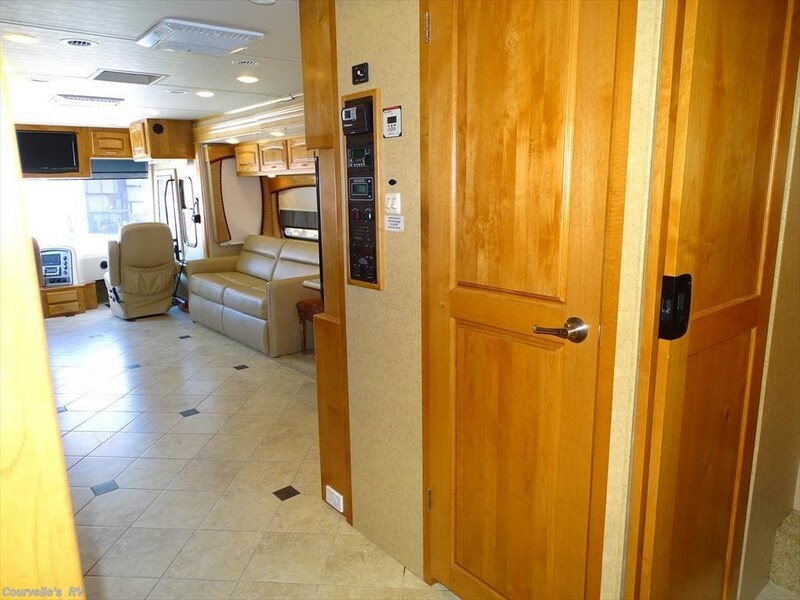 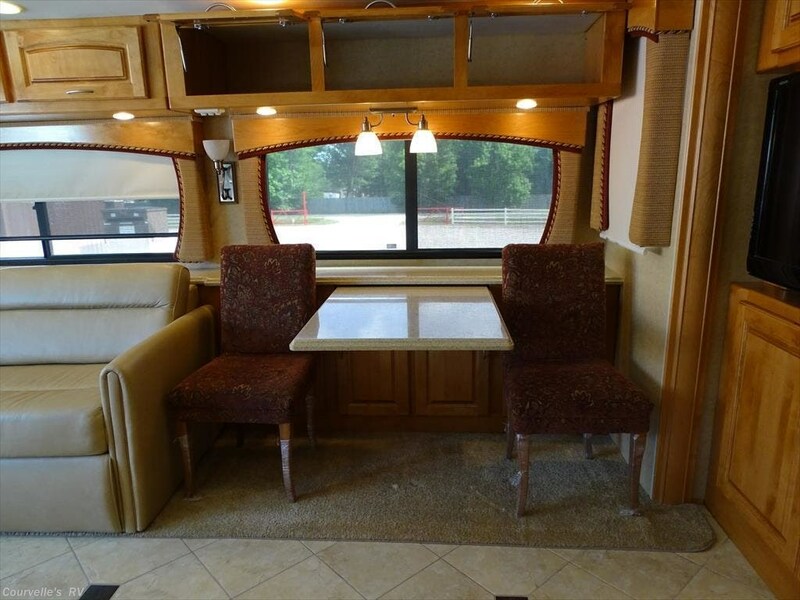 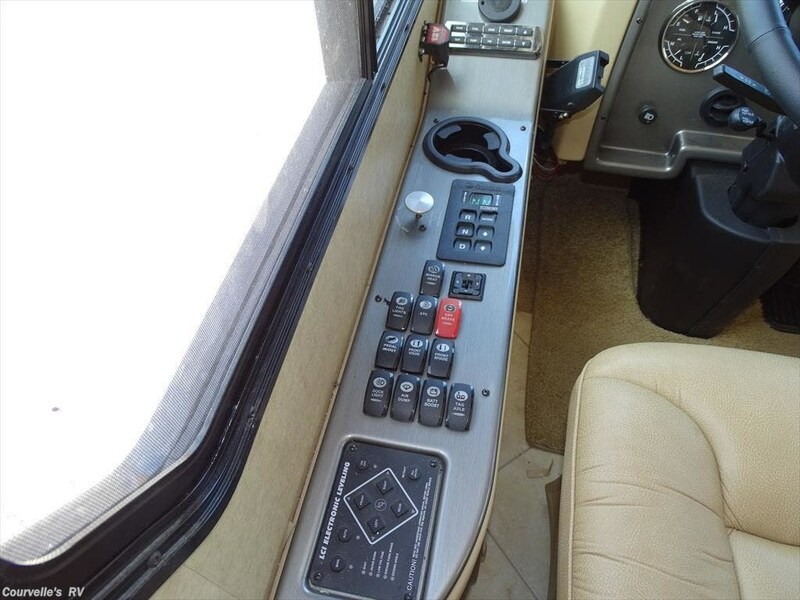 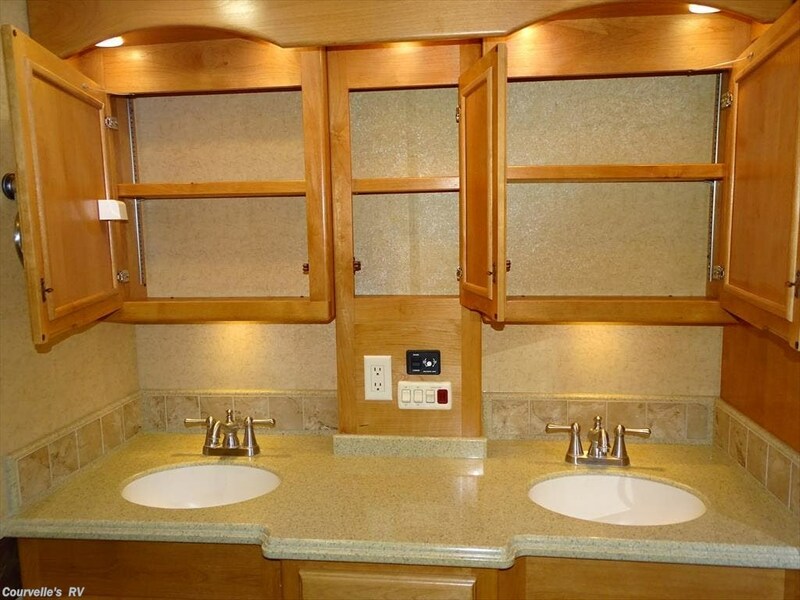 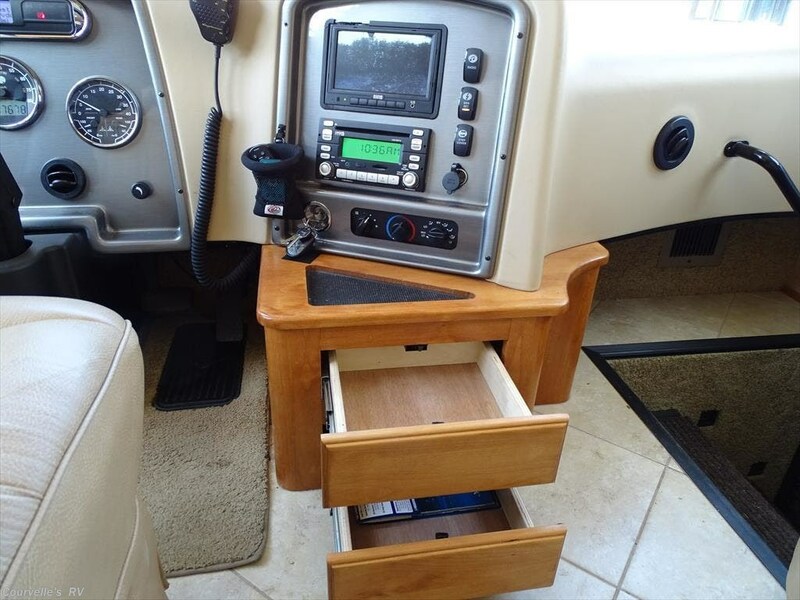 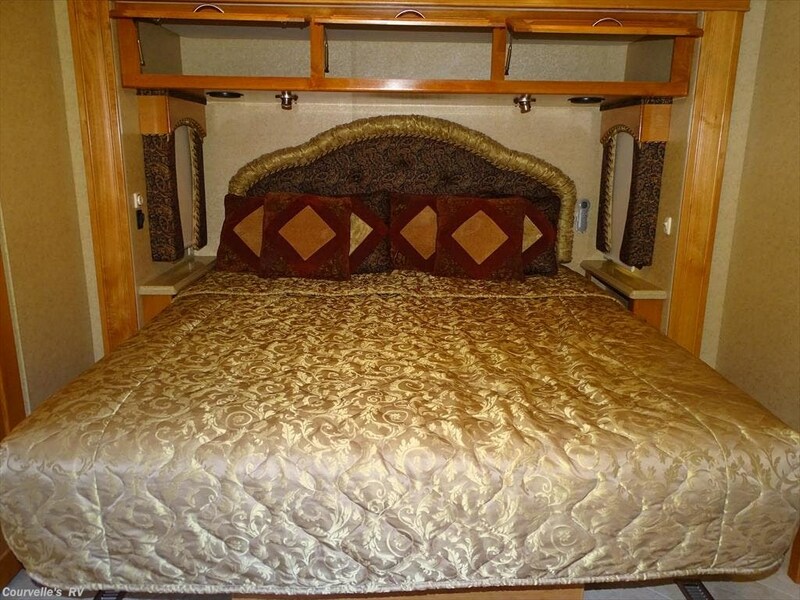 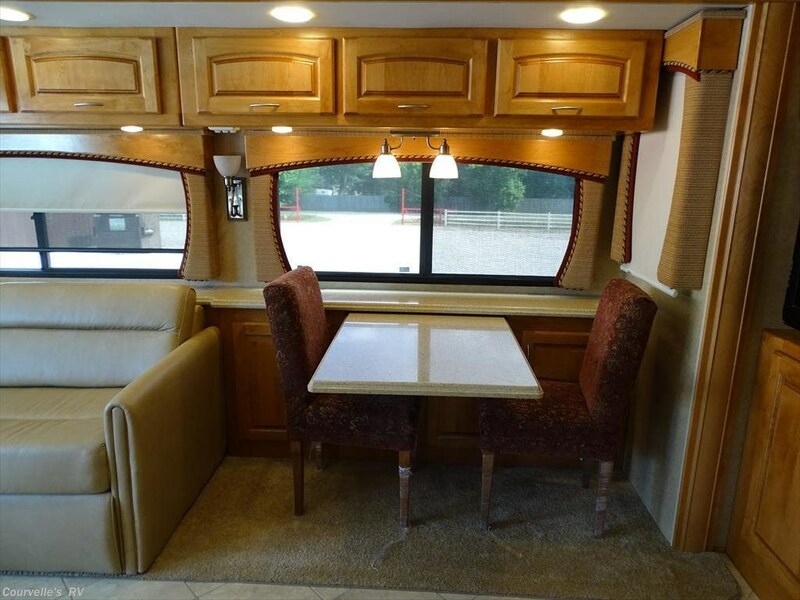 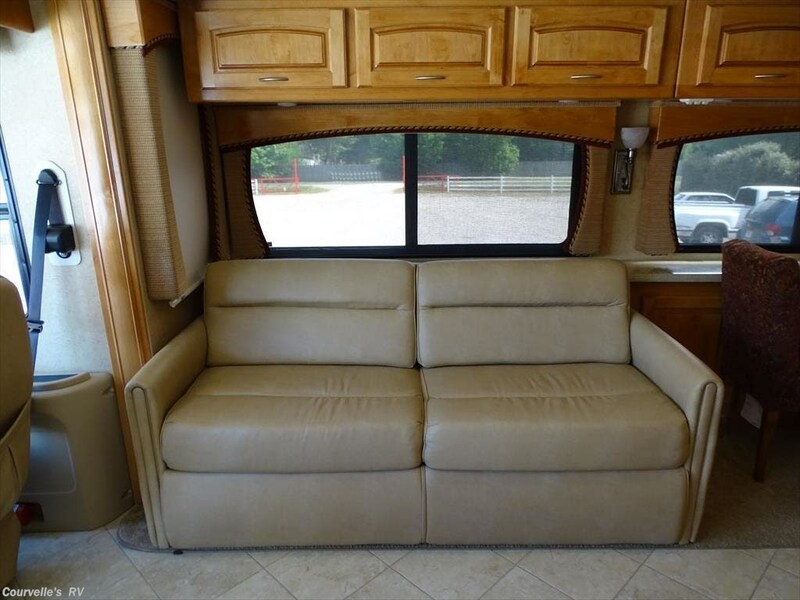 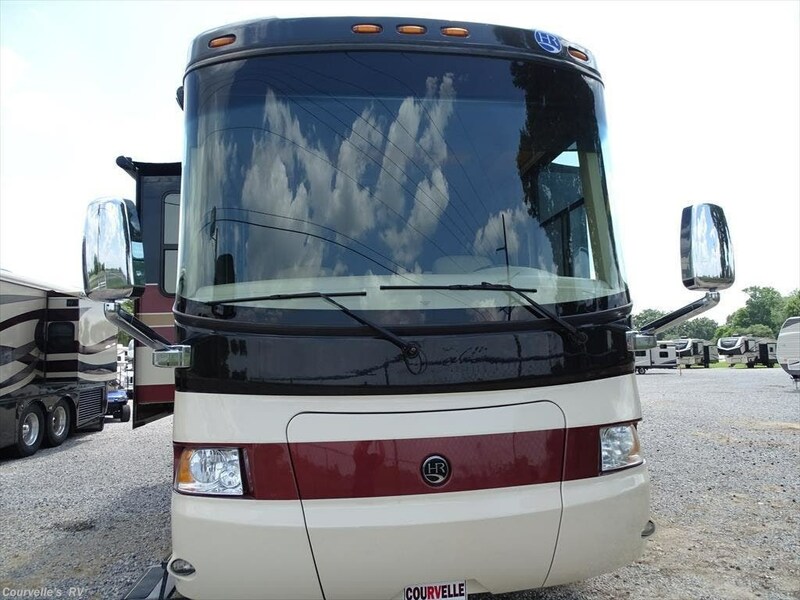 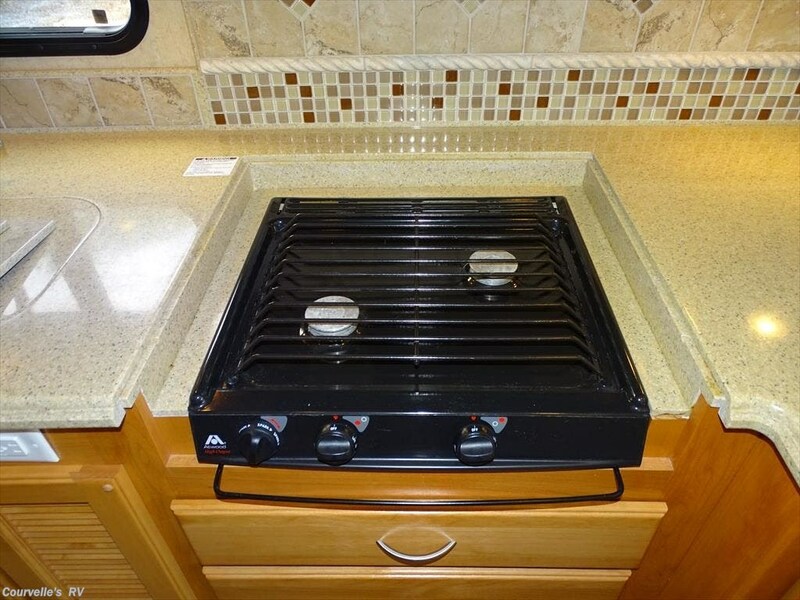 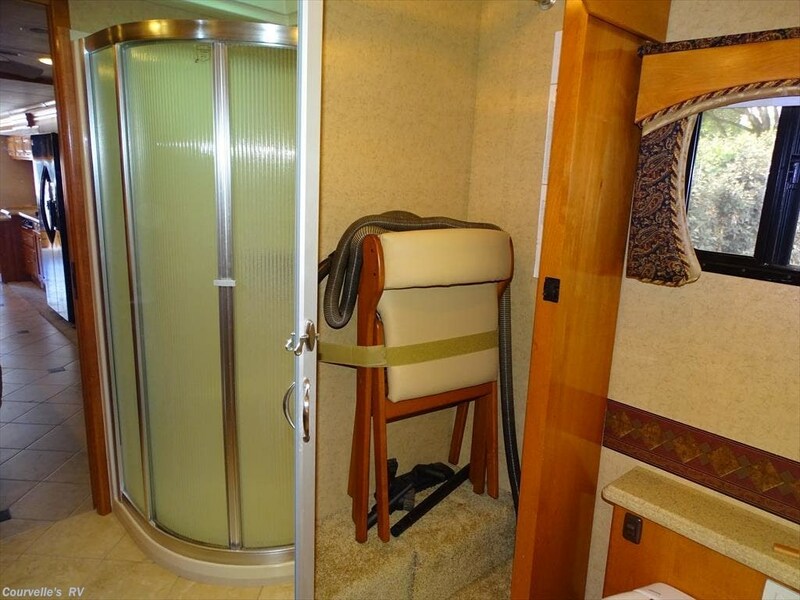 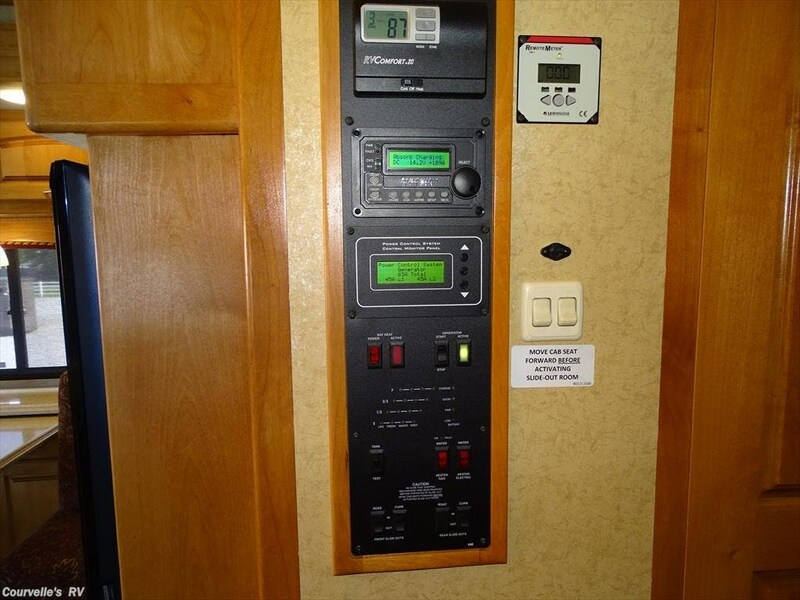 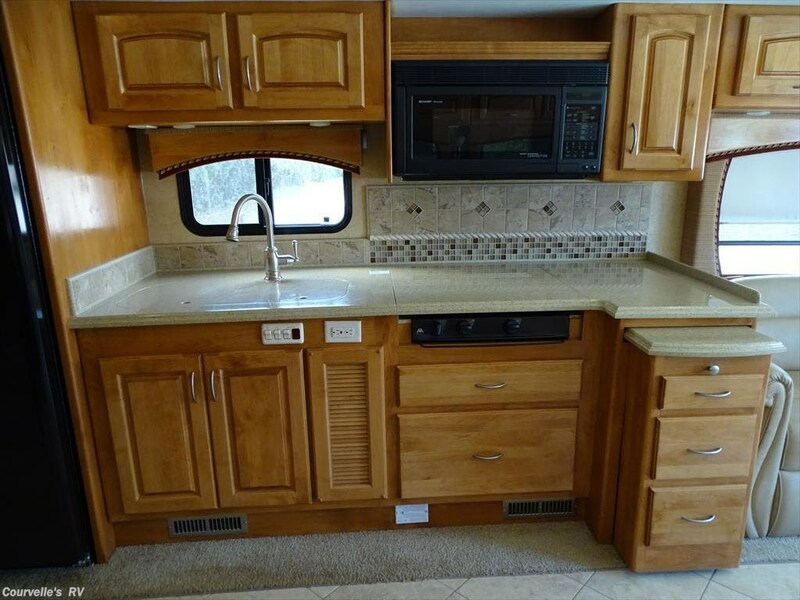 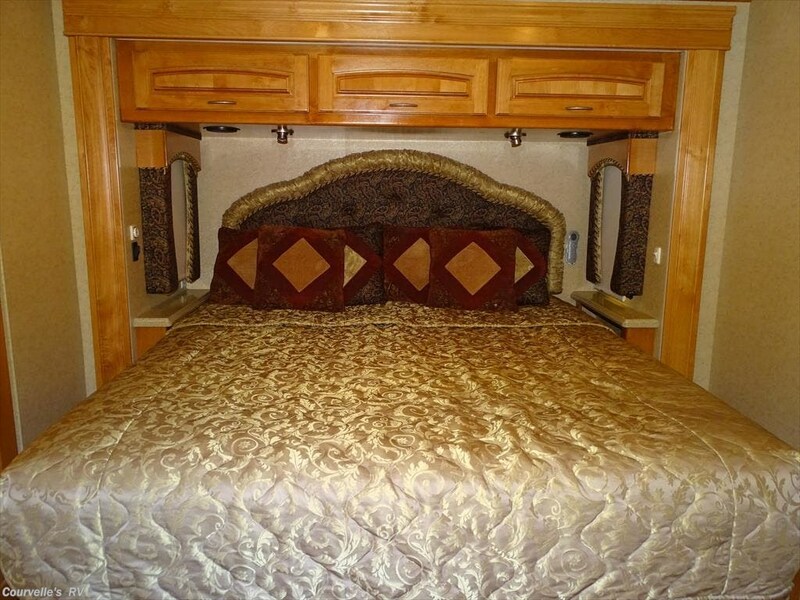 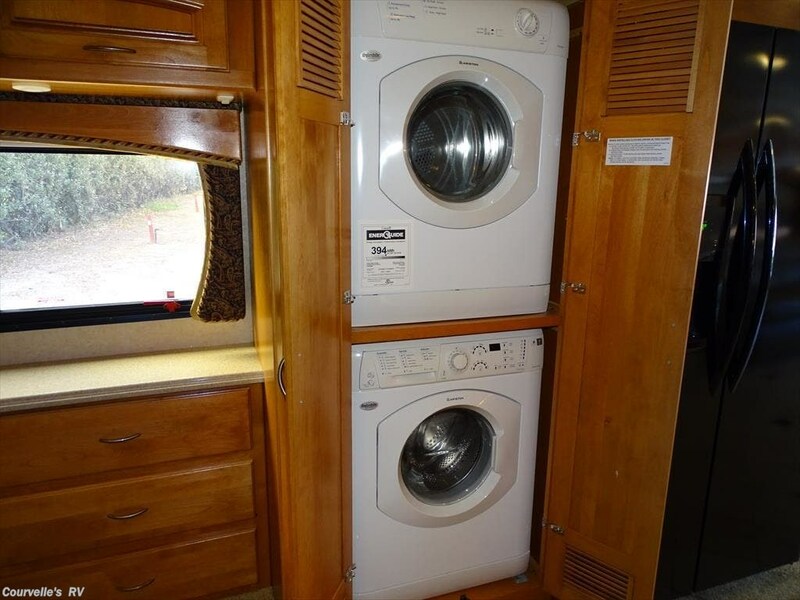 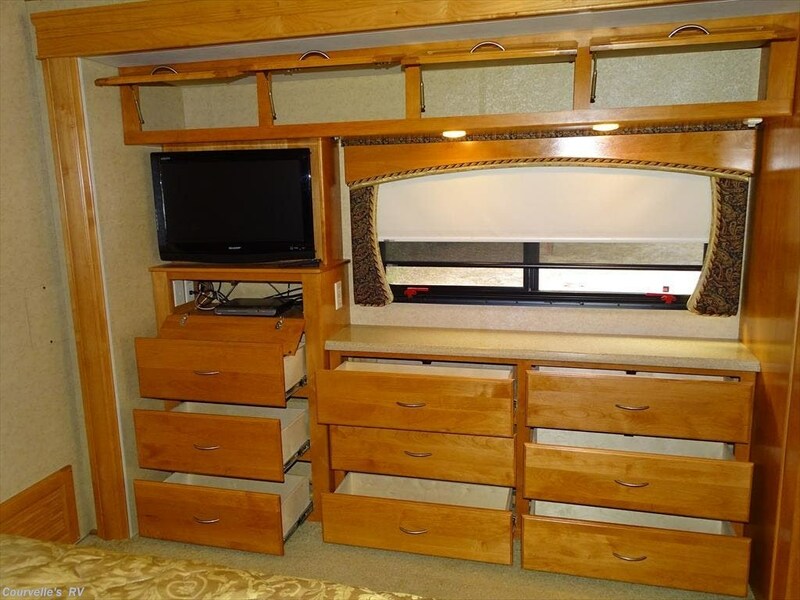 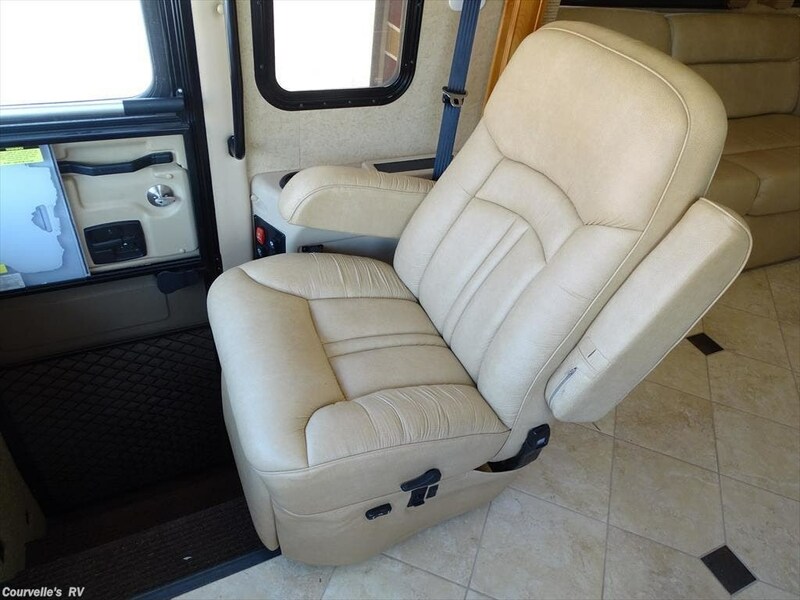 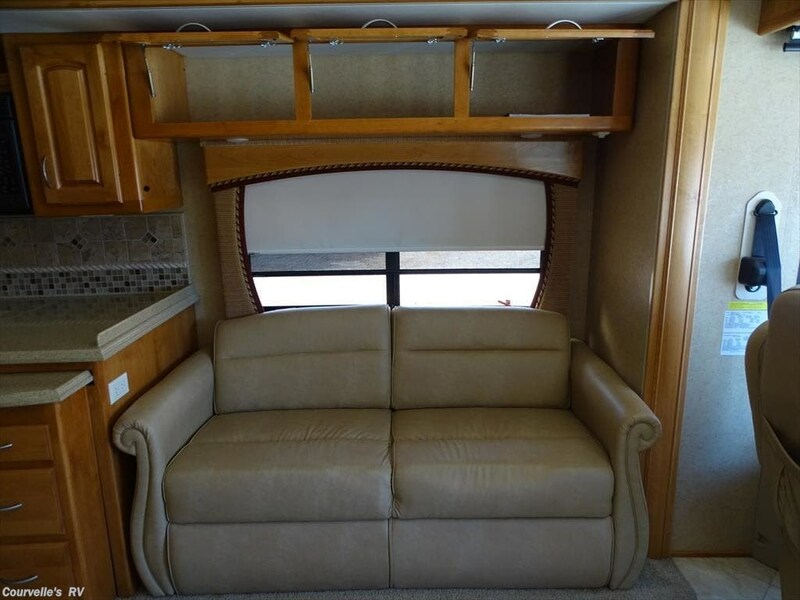 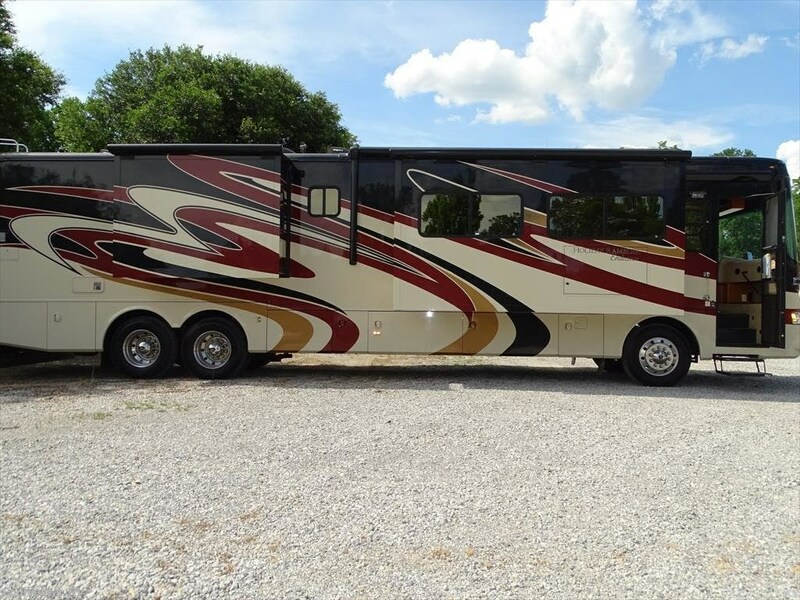 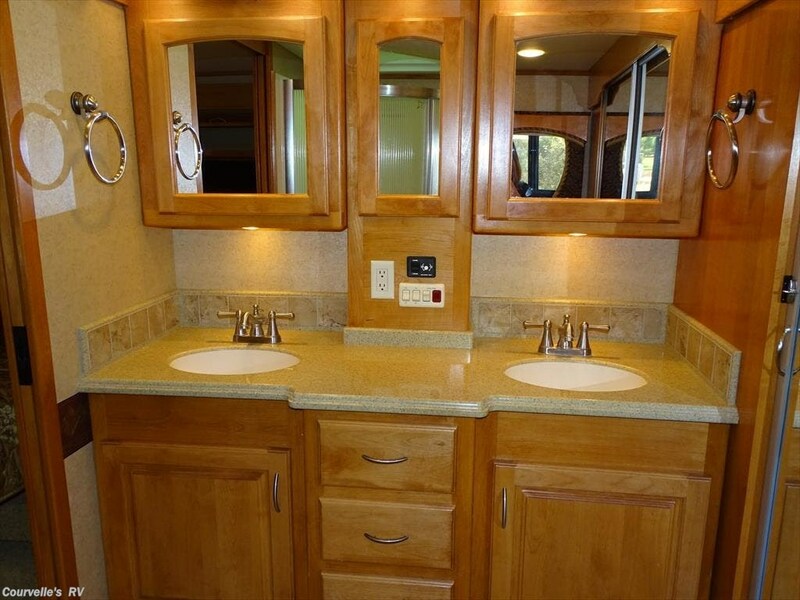 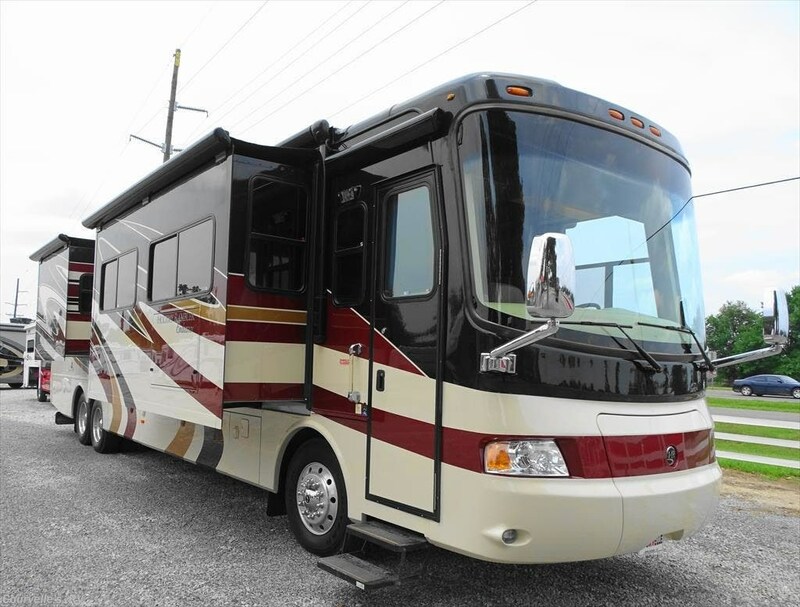 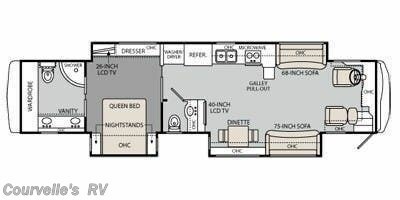 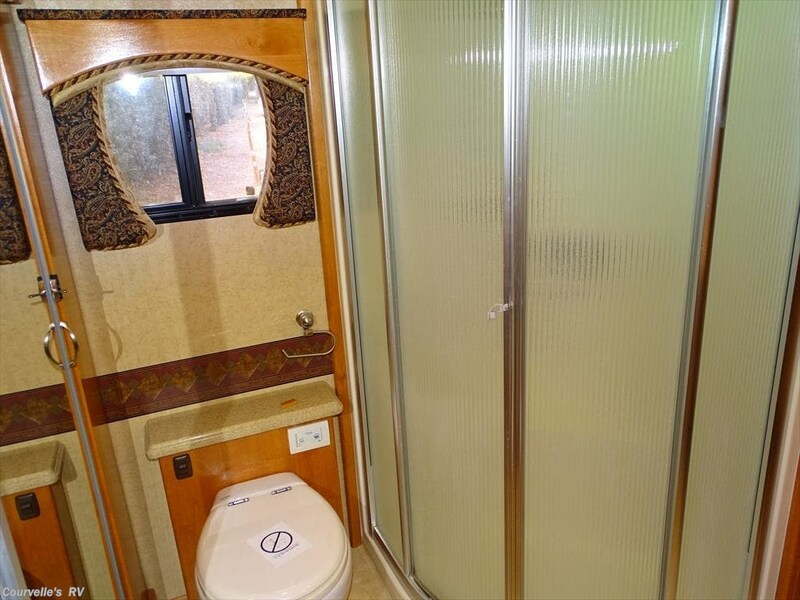 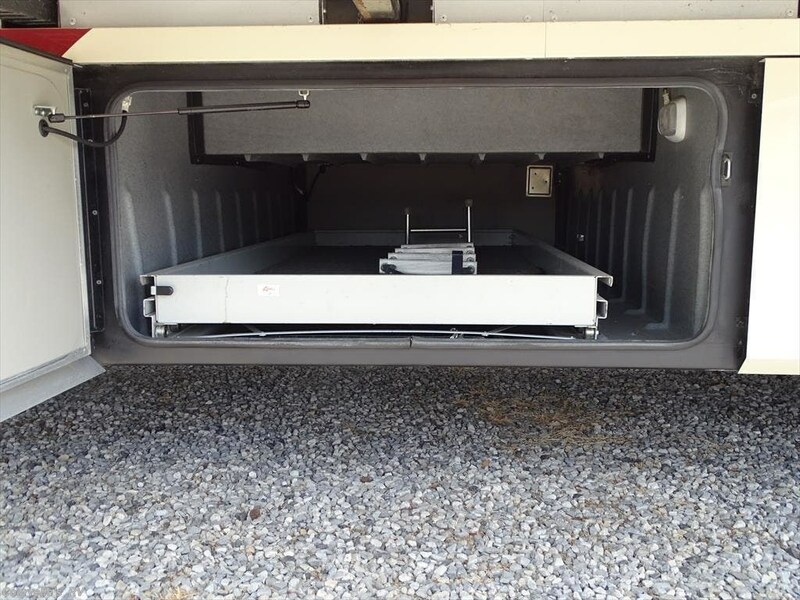 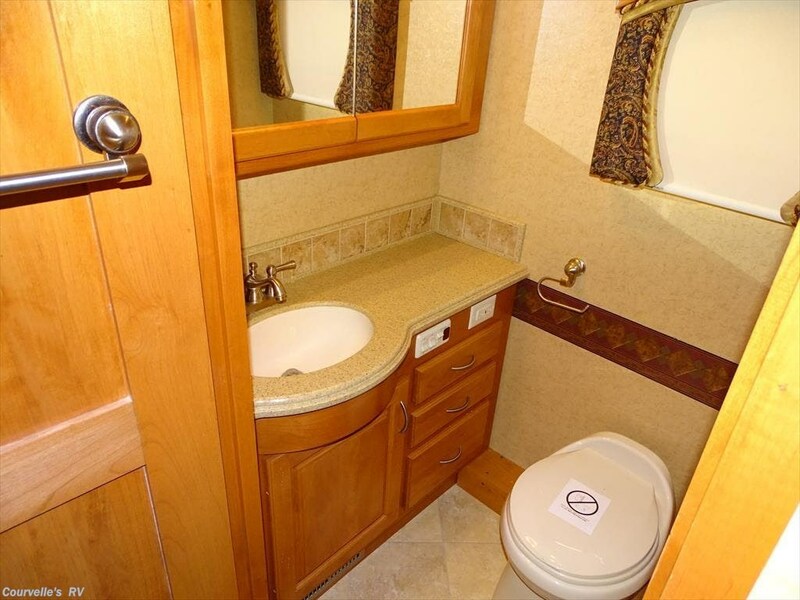 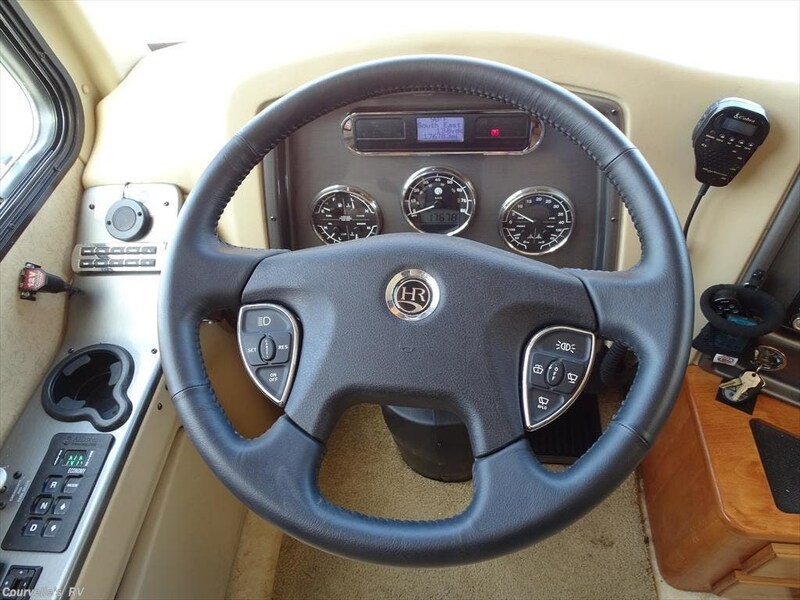 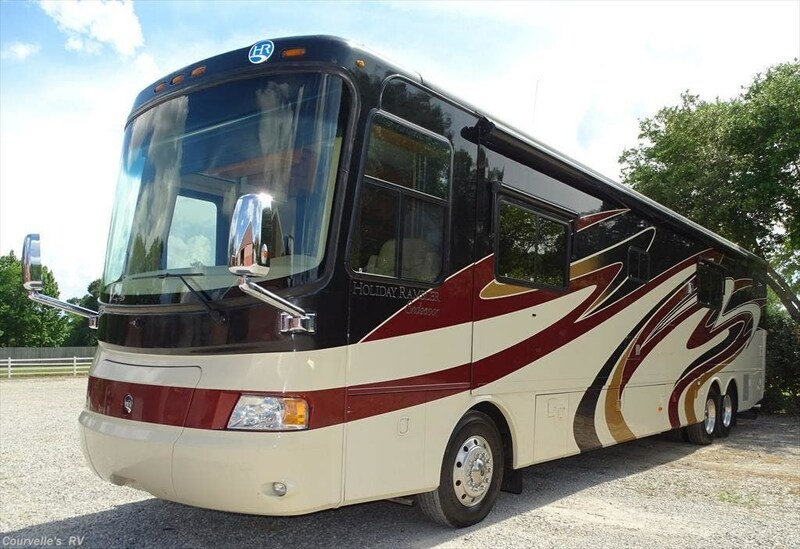 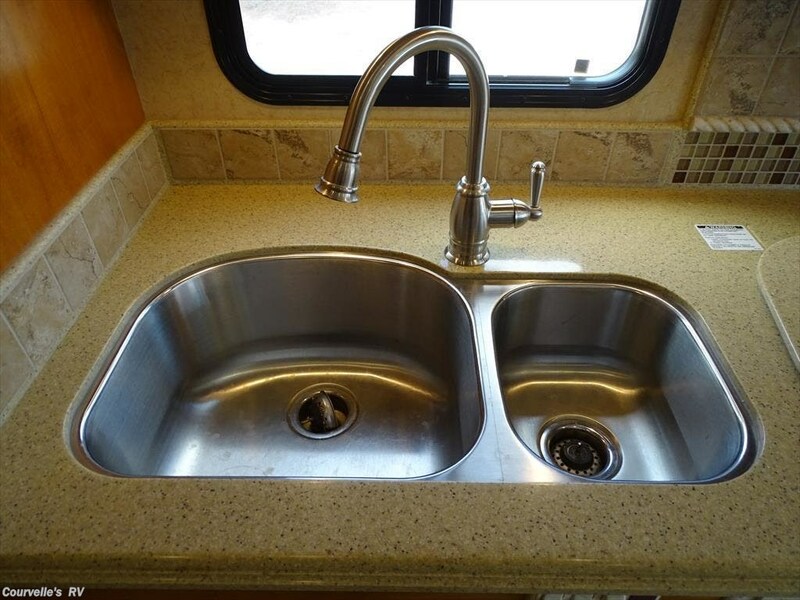 See this Stock # 6440M - 2011 Holiday Rambler Endeavor 43DFT on Courvelle's RV! 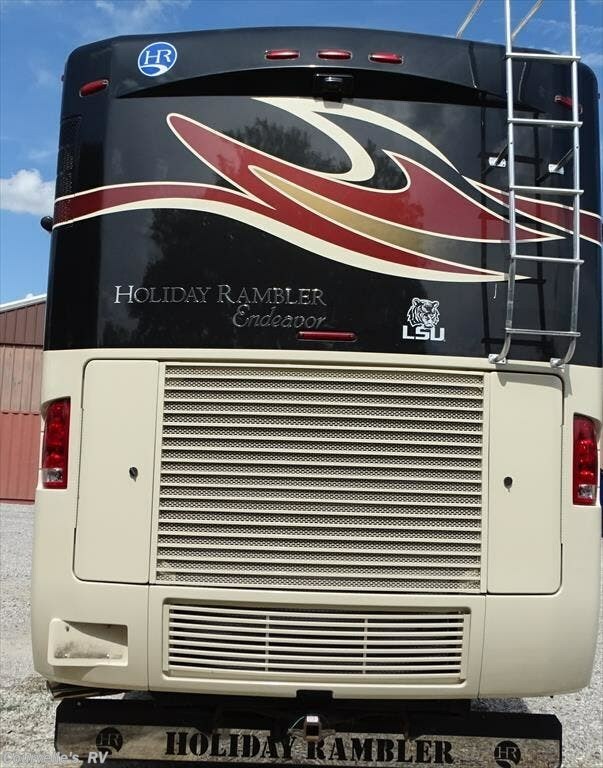 Check out Stock # 6440M - 2011 Holiday Rambler Endeavor 43DFT on holidayramblerrvs.com!